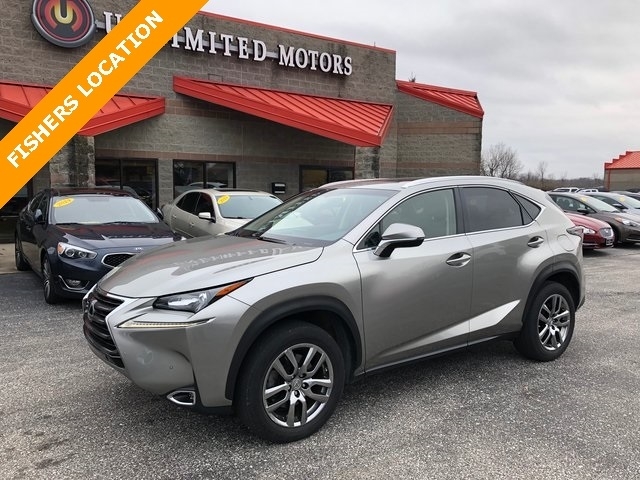 Navigation, Bluetooth, Back Up Camera, Sun/Moon Roof, Heated Seats, NX 200t, 4D Sport Utility, AWD, Exterior Parking Camera Rear, Radio: AM/FM/CD Lexus Display Audio, Steering wheel mounted audio controls, Wheels: 17" x 7.0J 10-Spoke Aluminum. CARFAX One-Owner. Clean CARFAX. 22/28 City/Highway MPG Priced below KBB Fair Purchase Price! Message: Thought you might be interested in this 2016 Lexus NX 200t.